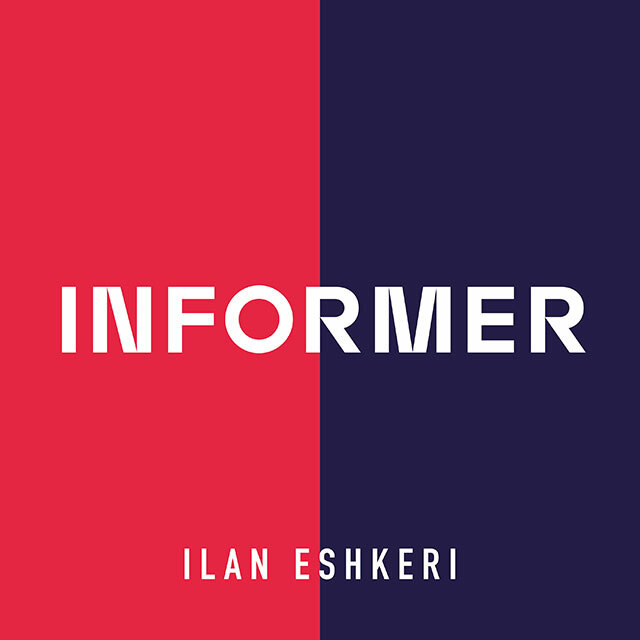 Informer, Ilan Eshkeri’s soundtrack to BBC’s hit character-driven thriller is set in East London, and features Paddy Considine, Nabhaan Rizwan, Bel Powley. A complex story that explores identity and how a situation can change the perception of an individual. Raza, a young second generation British-Pakistani man from East London is coerced by Gabe, a Counter-Terrorism Officer into informing for him. Gabe, who has a past he wants to remain secret, is joined by Holly, his new and ambitious partner whose endless curiosity becomes a threat to him. As the central counter-terrorism investigation heats up, the stakes for all three, their families and relationships, get higher and higher.